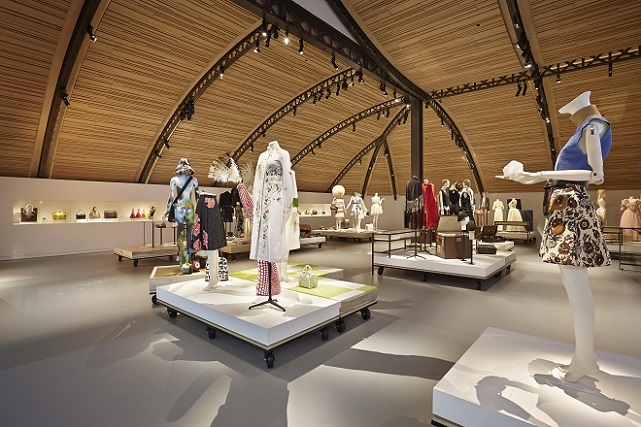 Louis Vuitton announces the opening of its "Time Capsule" exhibition,a journey that revisits landmark innovations in technology and design through the history of the luxury House. 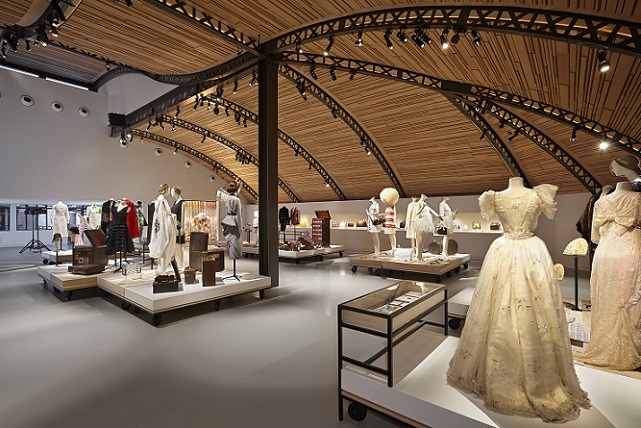 Travelling from 1854 to the present day, the story is told using rare and celebrated objects selected from the Louis Vuitton archive. As advances in transport have accelerated our ability to travel,Louis Vuitton has responded with imaginative and ingenious creations anticipating the needs and desires of a changing world over 160 years. Concurrent with the 20th anniversary of the HKSAR, and the 25th anniversary Silver Jubilee of Le French May,Hong Kong has been chosen as the first stop for Time Capsule. 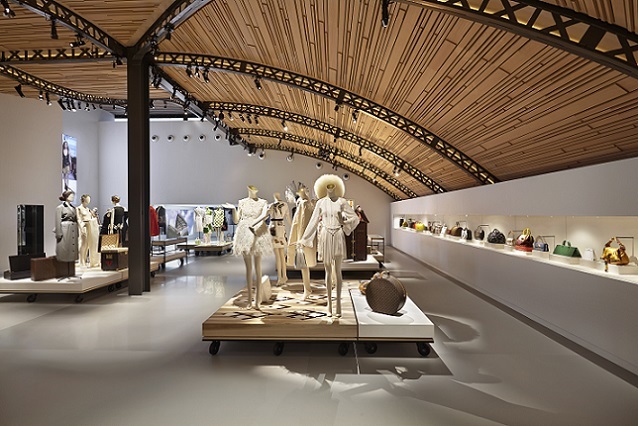 With free entry for the public to the exhibition, Time Capsule begins with French artisans demonstrating traditional leather work skills that remain as relevant today as they have in the past century. 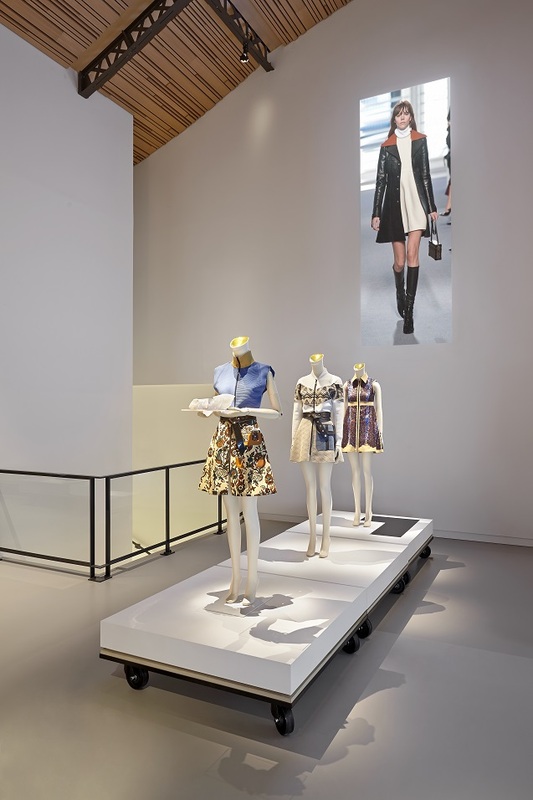 The exhibition then follows a visual timeline of landmark moments in the Louis Vuitton story,focusing on five key aspects such as the Codes of the House, Journeys around the World, Elegance and Beauty in Motion, Icons of the House and a Celebration of the House’s Past and Present links with Hong Kong. 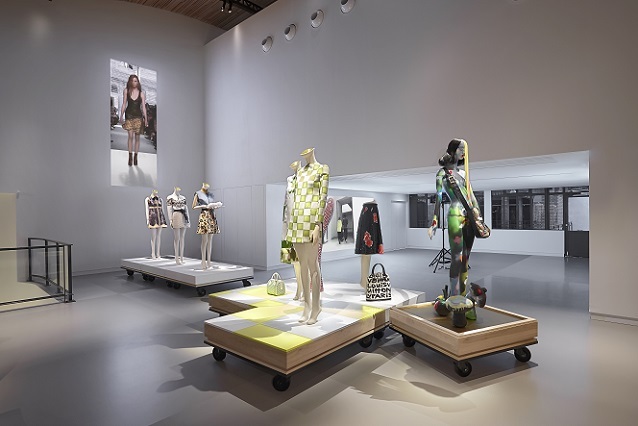 Visitors will enjoy unprecedented access to some of the most valuable pieces from Louis Vuitton’s archives and specially curated artworks by local Hong Kong artists will also be showcased at the exhibition.Guided tours of the exhibition will also be provided to local community groups including schools and charities.